Have you ever experienced a situation where you were locked out of your home, car or office? If you have, what did you do and who did you call? Many people would panic in this type of situation as people do not prepare themselves for the worst. Getting locked out of your vehicle in the middle of nowhere is, after all, a very unpredictable event as this can happen due to many reasons such as leaving the keys inside or losing them. That is why it is always a good idea to keep the number of a trusted and reliable lockout locksmith service provider like us on your phone. A good way to find out if your lockout locksmith is reliable is to first check if they offer 24/7 emergency services. This can save you from spending the night locked out of your home. Our group of locksmiths are always available and ready to help out just after a single call. We send out reliable locksmiths who can help cut a new key or rekey your locks at any time of the day. 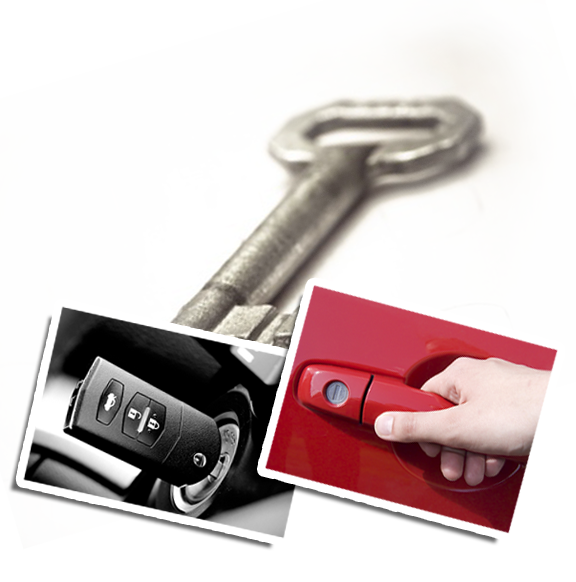 We at “Locksmith Van Nuys” are renowned in the local area and have been in the business for several years now. We are a trusted and well-known company where most of our customers are repeat clients and referrals from old clients. We have a great team of lock technicians who have years of experience and have gone through strict training to become the experts they are now. Other than that, we also provide 24/7 emergency lockout services. This is to ensure that all our client’s needs are met in a timely manner without any delay or security issues. Locksmith Van Nuys provides several services 24 hours a day 7 days a week. We do not just help people who are in lockout situation, nut also cater to those who need other services even after working hours. We can rekey your locks, cut your keys, repair and install locks and keys at any time. Do not worry as the quality of our work will remain unchanged even if we are working at odd hours or on weekends. Know more about what we do by visiting our website and filling out the contact form in case you need assistance, or just pick up the phone and give us a call!